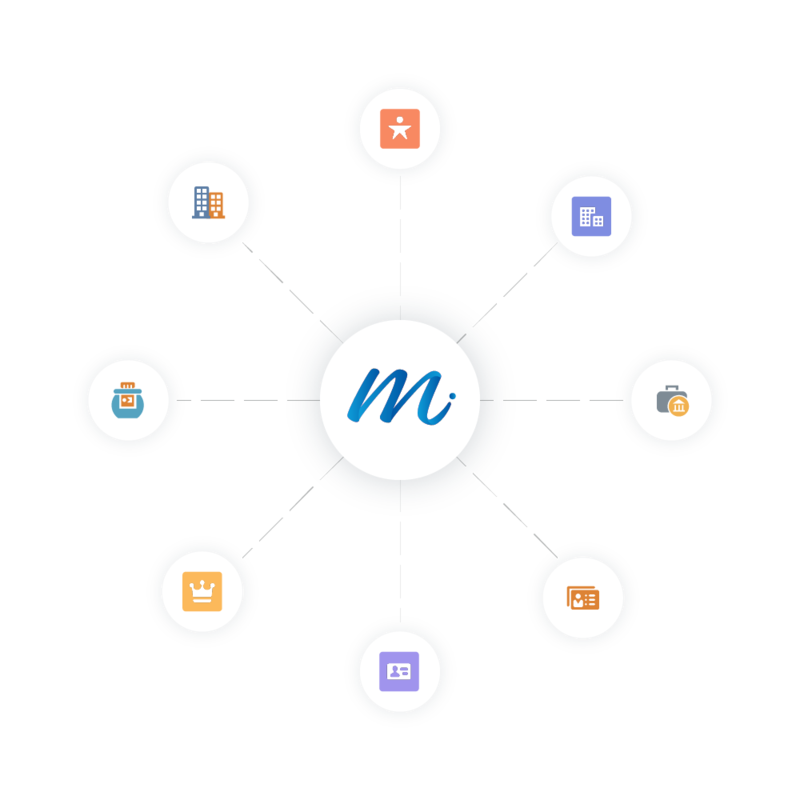 With Mapview, you can map any type of data, from accounts and leads to competitor locations and more. Better manage daily sales processes with contacts, calendars, and maps all in one. 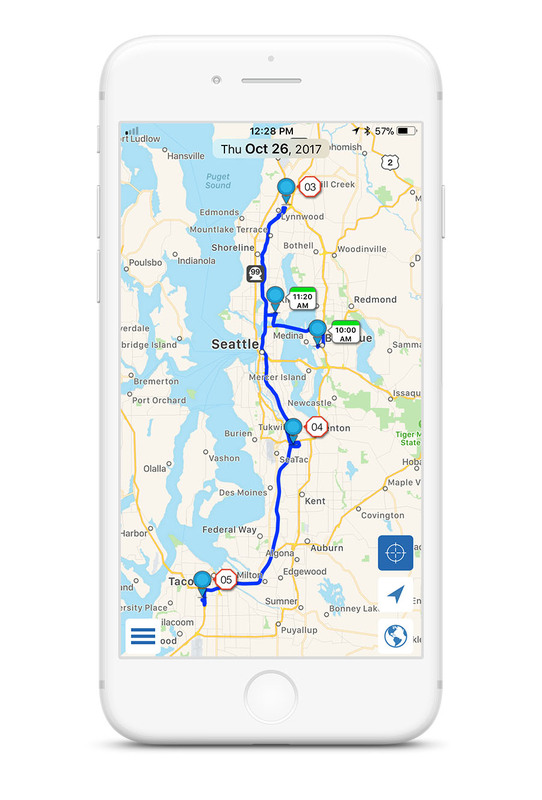 Robust route planning features help you get to your destination smarter and faster. Keep your territory data organized with customizable groups and map pins. Your field sales team is most productive when they can easily update and manage their CRM data on the go. 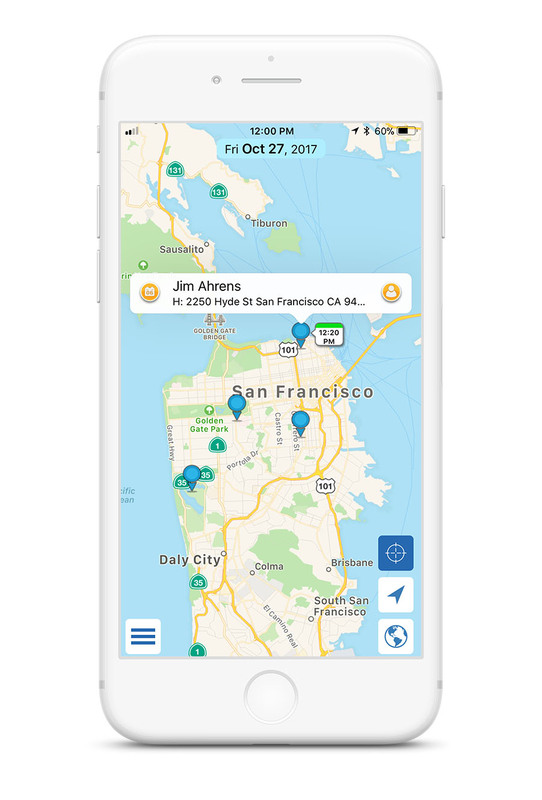 With Mapview’s pre-built integrations with Salesforce and Oracle Sales Cloud, we help sales representatives visualize their territory, plan geographically and push their completed actions back into your CRM.